Wednesday, May 1, 2019: Closing at 3:30 p.m. 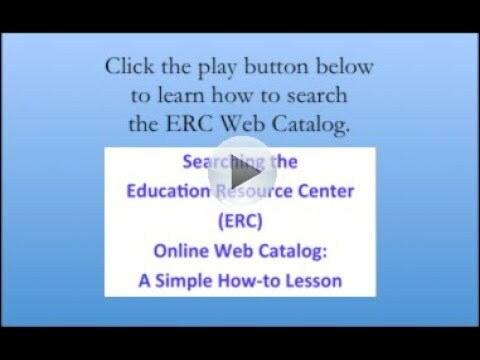 The Education Resource Center (ERC) serves the parishes, schools and people of the Archdiocese in the circulation and consultation of media resources in print, non-print, and online formats. 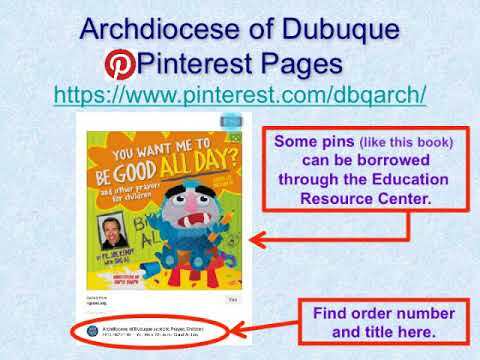 Browse the resources through the ERC Web Catalog and on the Archdiocese of Dubuque Pinterest boards (Pinterest.com/DBQArch). Media consultation is available through the ERC staff. See the resources below for more details. 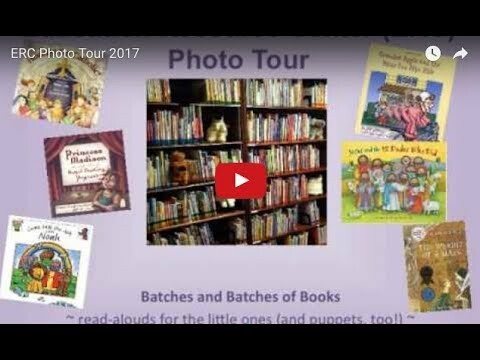 Let our Resource Center be your resource center to Spread the MESSAGE with MEDIA! To receive our media blast email (a timely, relevant, short listing of mostly online resources), click our happy image. You may unsubscribe at any time.